Today, New Mexico Gov. Susana Martinez issued an executive order that instructs the state’s boards, commissions and agencies to implement reforms that will make it easier for New Mexicans to become licensed and find jobs, reduce the burden of occupational licensing on military families and job-seekers who move to New Mexico and aid those with a criminal records in finding gainful employment. 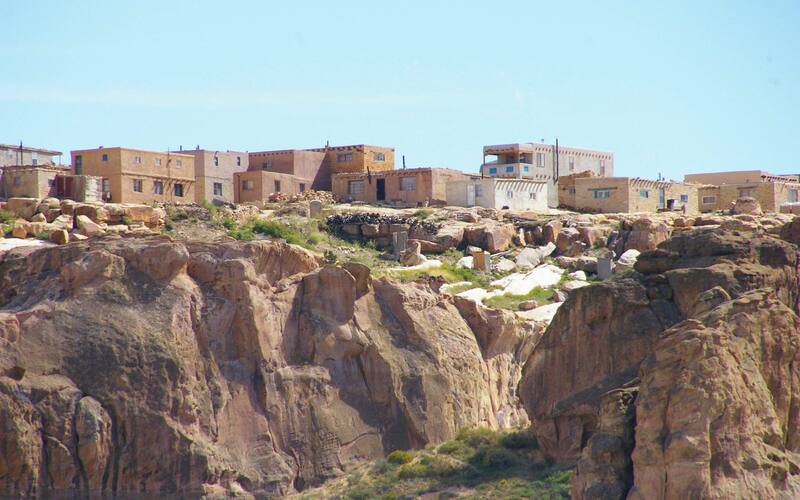 Occupational licensing reform has long been a bi-partisan reform idea of the Rio Grande Foundation which has received support across the country including from former President Obama. Expand the acceptance of online continuing education credits. 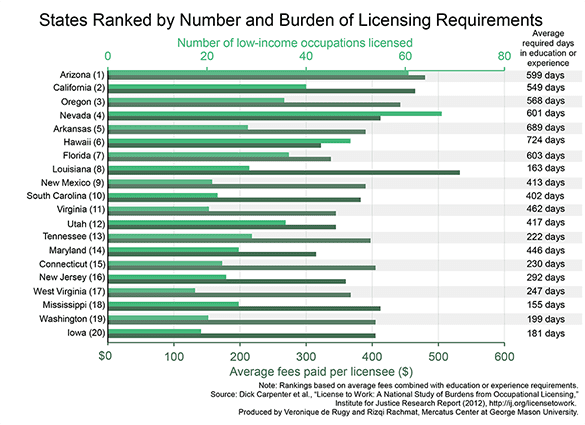 According to the Institute for Justice report “License to Work,” New Mexico’s licensing requirements were 9th-most onerous in the nation.